Since we’re almost into May, it’s time for everyone to start releasing the videos for the summer songs that will invariably be played at every house party, barbecue, and prom this year. 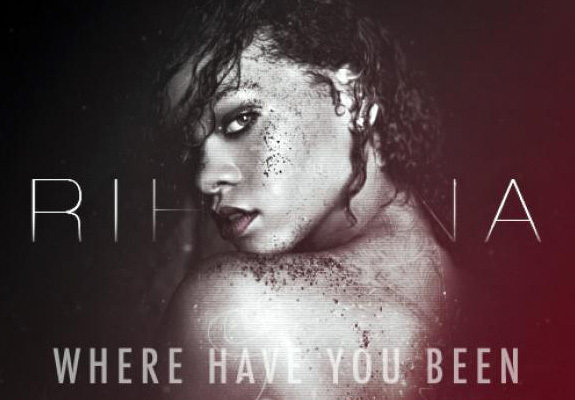 So with that in mind, here’s Rihanna throwing her hat into the ring with her music video for Where Have You Been (off Talk That Talk), which is bombastic and dubsteppy enough to take the crown of 2012’s song of the summer. Possibly.